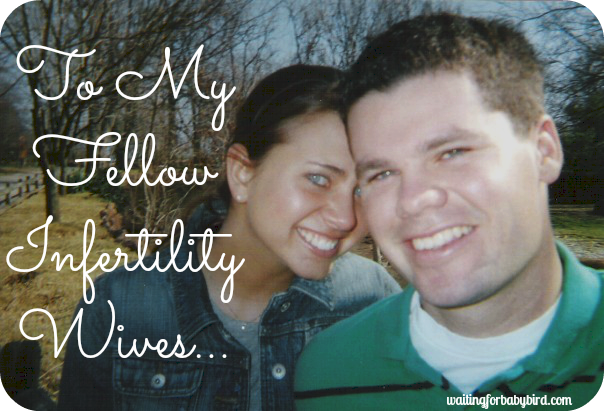 If you find yourself googling strange fertility questions on the internet, you are not alone. 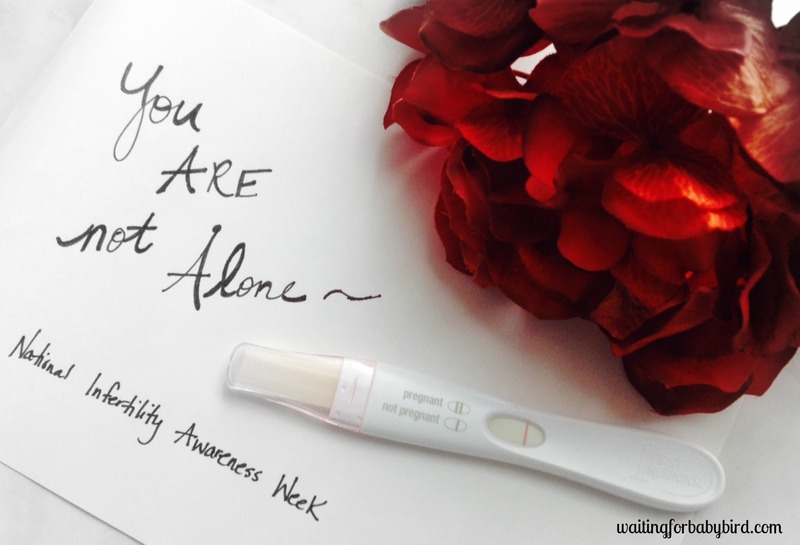 I repeat…YOU ARE NOT ALONE! We all do it. Chances are, you have probably googled one or all of the following searches in the privacy of your own house (or work cubicle). -Doctor Google, If I re-pee on a pregnancy test, will that make it positive? 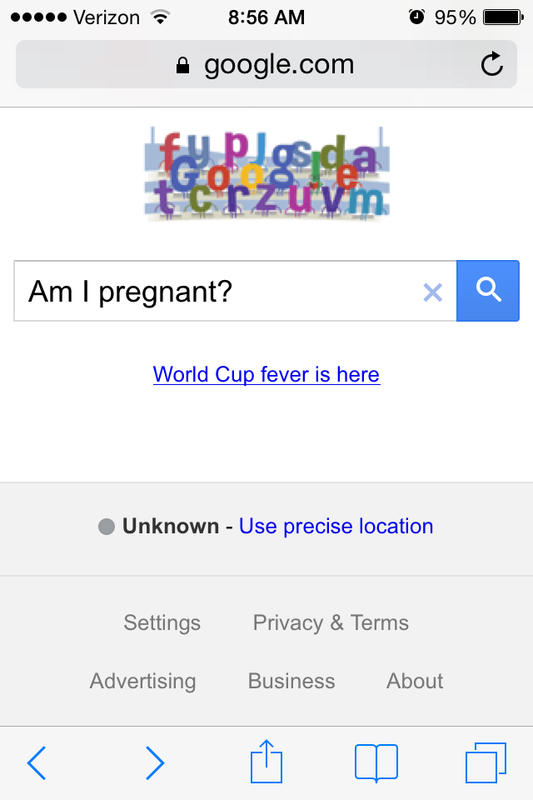 -Doctor Google, My right breast feels more swollen than my left, am I pregnant? -Doctor Google, I am craving carrots. Does this mean I am having pregnancy cravings? -Doctor Google, My right leg is starting to go numb. Is this a sign of ovulation? – Doctor Google, When I stood up, I got dizzy. Is this a sign of pregnancy? – Doctor Google, How early does implantation start and what color should it be? – Doctor Google, I felt three twinges on my left side. Am I pregnant? – Doctor Google, I just took a pregnant test but it was negative. What are the chances it could be positive? -Doctor Google, My pee is cloudy. Could this be an early pregnancy symptom? -Doctor Google, Is yawning a pregnancy symptom? Be warned. Google might respond and say, ‘stop googling your possible pregnancy symptoms, you crazy lady! I have no idea if you are pregnant or not!’ hehe! I’ll admit, I have been that ‘crazy lady’ and wasted countless hours researching every twinge, dizzy spell, and craving during the two-week wait. What are some symptoms you have googled? 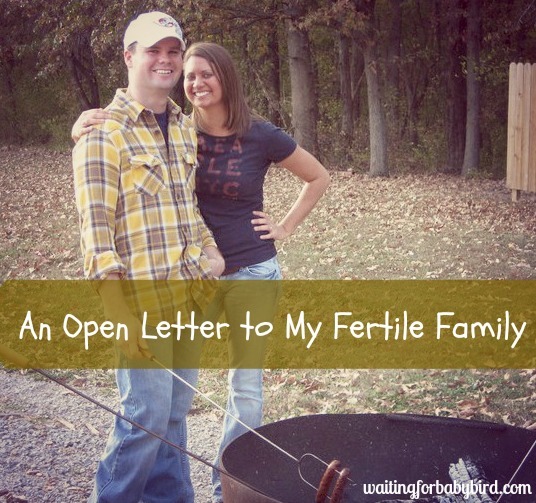 Please leave me a comment and let’s laugh through our infertility together. Thank you for reading this edition of “Laughing Your Way through Infertility” and if you need some additional humor or missed the last post, “Are You a Toilet Paper Examiner?” then you can find it by clicking here. I’ve actually made my husband eat walnuts….I read a study that it improved counts if eaten over a long period of time so I measured them out and put them in his lunch for months. I am insane. And thinking I should buy some walnuts. I’m having headaches, is that a possible symptom? What are my chances of a positive at 9dpo? Weight gain, is it a possible symptom of early pregnancy? Lower back is sore, is it a possible symptom of early pregnancy. oh my word! I have had those same ones!! Yes!!! It is a joke around our house that EVERYTHING is a pregnancy system. I’ll sneeze and Andrew will say oh my goodness I bet you are pregnant. HAHA! Thank you for doing these posts. 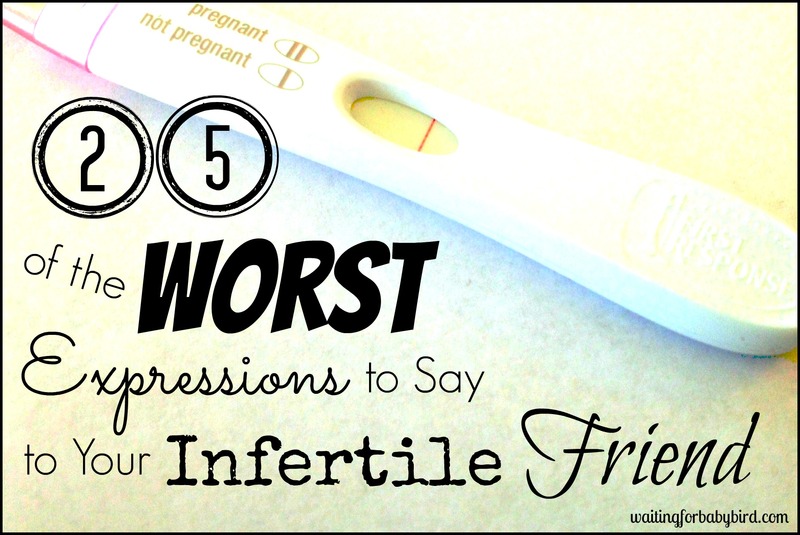 We all need some humor during this infertility journey. Thank you for being brave enough to be honest about our craziness. I have totally googled the “is sneezing a pregnancy symptom”…yikes! LOL! I do this Every once in awhile. 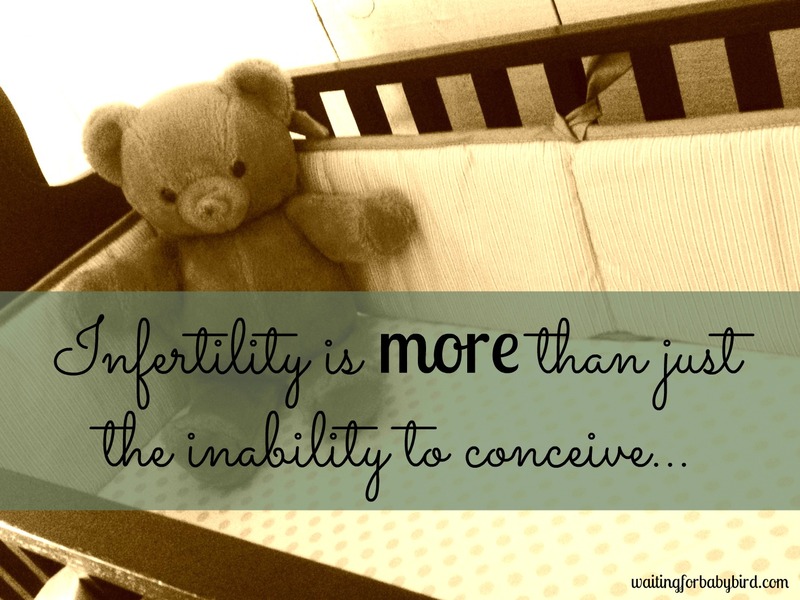 I mainly look up symptoms by dpo and ways to improve our odds at conceiving,. i haven’t googled in a long time but when I did, it was by DPO as well even though I never knew what dpo I was on. lol! I’ve done really well not googling things the last few months but the first couple of months I googled: implantation bleeding (of course it was AF early), aversion to smells (pregnancy or not some things just smell bad and make me gag apparently), what is the earliest day I can test, how early can you be nauseous during pregnancy (just the flu). I’ve come to realize there are tons of things that have similar symptoms but that doesn’t stop me from being hopeful. I have googled “headaches and pregnancy” (nope, just needed a tylenol and a nap.) And I think every girl ttc has googled the whole “implantation vs AF” and “DPO BFP.” The fact that I use the acronyms mean I spend way too much time looking this junk up! You’re so right…..we’ve all been there! Hehehe! I have no shame. Lol! Omgosh…I am so guilty of this. LOL. 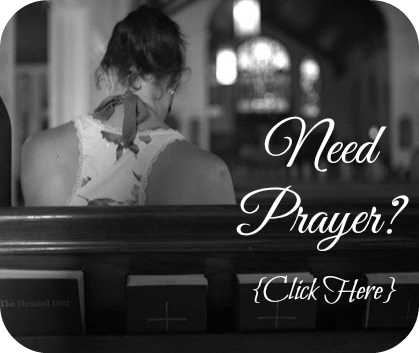 I have googled everything from headache, to breast tenderness, to exccess saliva…and I swear, the more I want to be pregnant, the more I experience these “symptoms” while waiting to get my BFN! I’ve learned to stay clear away from google when it comes to your health. LOL. Oh girl you are not alone!!! Lol! OMGosh I am so guilty of all of these. If I was to see a random commercial of a pregnancy test or prenatal vitamin I would think it was a sign that I was pregnant. Or when someone says “oh you’re glowing.” I haven’t googled in a while but during specific holidays I would go to Pinterest to look up ways to say I was pregnant for that particular occasion but I was never pregnant. One day we will be though. Itchy nips after missed AF a sign of pregnancy? It was probably just from a switch in my detergent! Blah! Thanks for sharing these gave me a good laugh. oh boy! I think i’ve done so many of these its so hilarious! 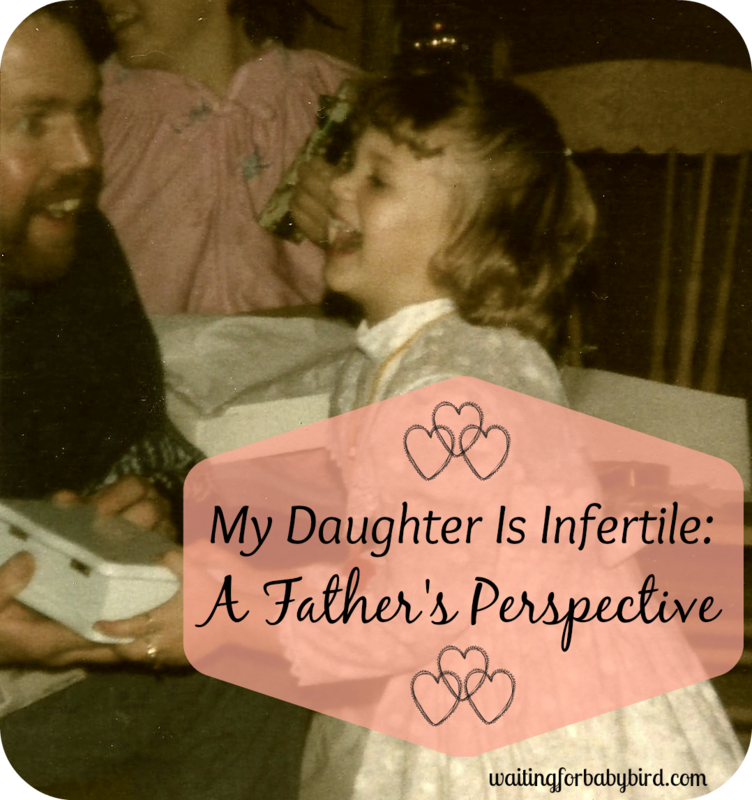 definitely a hot one for me is spotting before period arrives is it implantation bleeding…..i swear I forget I’ve done this before! It’s like every 2 week wait something else ‘could be a sign’!!! Ahhh the never ending cycle! DPO symptoms is my favorite! Ahhh…reading your comic section posts is turning my evening around. Thank you!! I googled “is yawning a pregnancy symptom?” today….thinking it was probably more a symptom of being bored at work. bahaha! One time I googled if the cloudiness of my urine was a sign…it turns out I just need to drink more water. sigh.